KSB Limited is one of the leading manufacturers of Pumps, Valves and Systems in India. 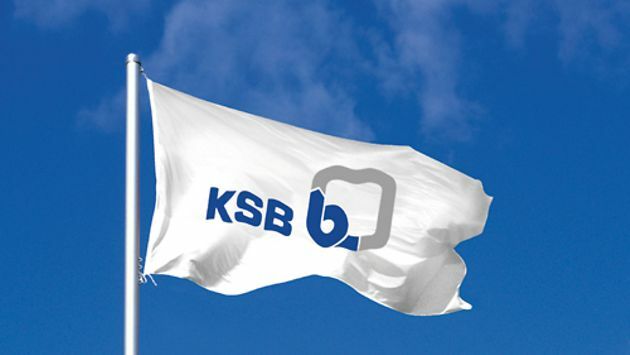 KSB India is a part of KSB group worldwide. For the year 2017, KSB India achived a turnover of Rs. 10,009 Mio. The profit after tax showed a jump of over 13% to Rs. 677 Mio from the year 2016. For any additional information please get in touch with us at our registered office or the contacts mentioned on this page. KSB Limited, 126, Maker Chambers, III, Nariman Point, Mumbai 400 021.